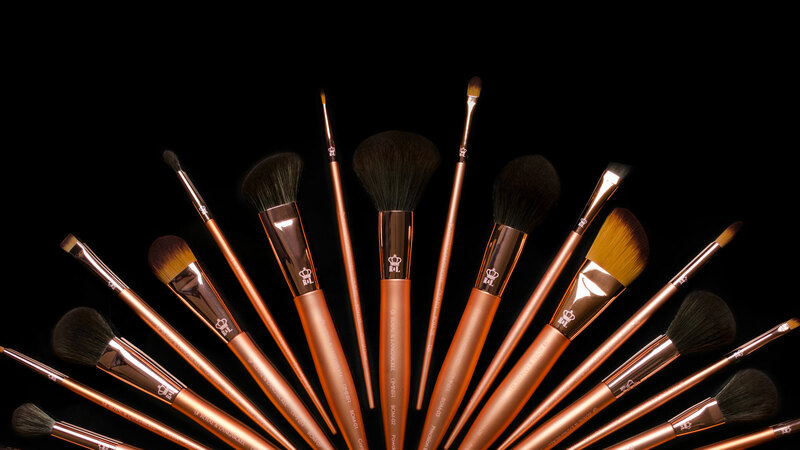 OMNIA™ - Our next generation makeup brush line. Modern. Sophisticated. Luxury. These exquisite beauty tools have been carefully handcrafted using the finest materials available.